Hearing a clicking sound? Hear grinding or jarring noises when shifting gears? Those are your axles indicating its time something were done to align, repair or replace them. 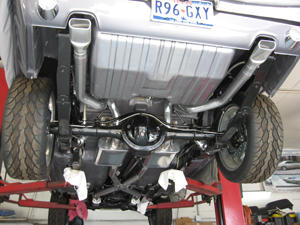 At Wilson Auto Repair, we've been doing axle work on classic vehicles since 1986. We can do anything you need. Call us at (972) 271-3579 for more information and an estimate. You can also send us an email, and we'll be happy to contact you. 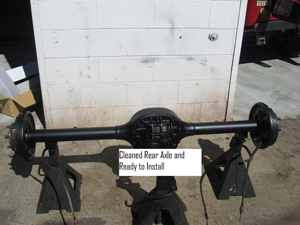 Why Use Wilson Auto Repair? We know what we are doing. Our classic car mechanics are A.S.E. 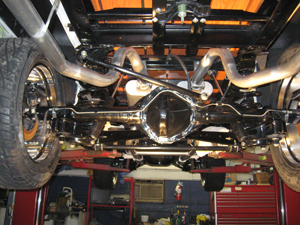 certified and specialize in classic cars and classic trucks. We work on these type vehicles full-time since 1986, bringing you a level of expertise you won't find elsewhere. We are affordable. Our fair approach pricing means you get the best for your money.